Stop by our gift shop for hand-crafted glass pieces created in The Works Hot Glass Studio, as well as top-rated educational games, toys, and books on local history. Works members—get 10% off all gift shop purchases. 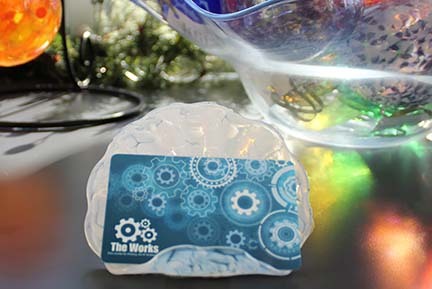 Works gift cards can be used in our gift shop, for class and camp registration fees, and membership. • Purchase gift cards in any amount. • Apply toward museum membership. • Apply toward camp registration, glassblowing classes, glass-fusing workshops, or private glass instruction. • Apply toward gift shop purchases. 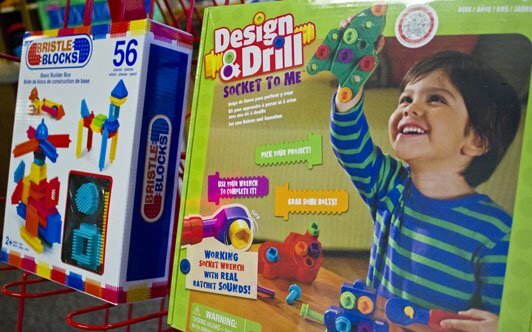 Find the perfect piece of hand-blown glass and great educational toys like Magna Tiles, Elenco Snap Circuits, ThinkFun products, and Fractiles.